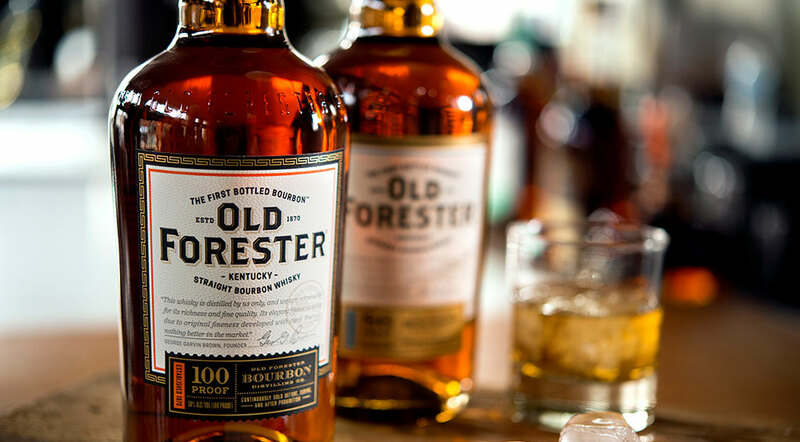 The three expressions of Old Forester are then batched together to craft Old Forester 1870 Original Batch. This 90-proof bourbon will be minimally filtered, to honor the processes available to George Garvin Brown at that time. Clove notes spice up a medley of citrus fruits (orange, grapefruit, blood orange), all softened with a delicate, sweet, floral honeysuckle character. Soft, with lingering fruit and spice character.